Winterfrost Legacy has an extra feature to make sure you get the most out of your training! The meditation feature is unlocked once your character reaches lv. 50. 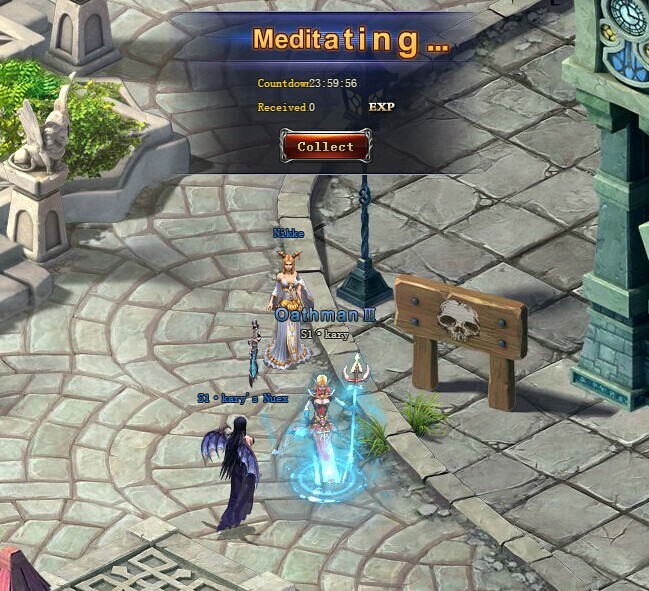 When you're offline your character keeps meditating to get non-stop EXP!